OAKLAND, CA. – Jan David Winitz, founder and president of Claremont Rug Company, said today he is increasingly being asked by clients to find 19th century, art-level Oriental rugs to hang on walls along-side paintings. Art level carpets from the “Second Golden Age of Persian Weaving” are increasingly rare, particularly as collectors have begun to realize the artistic merit and the unifying effects that they have on a home environment. “They are as yet virtually undiscovered as art,” he said. Winitz regularly places antique rugs in sizes suitable for hanging in prices ranging from $15,000 to $150,000. 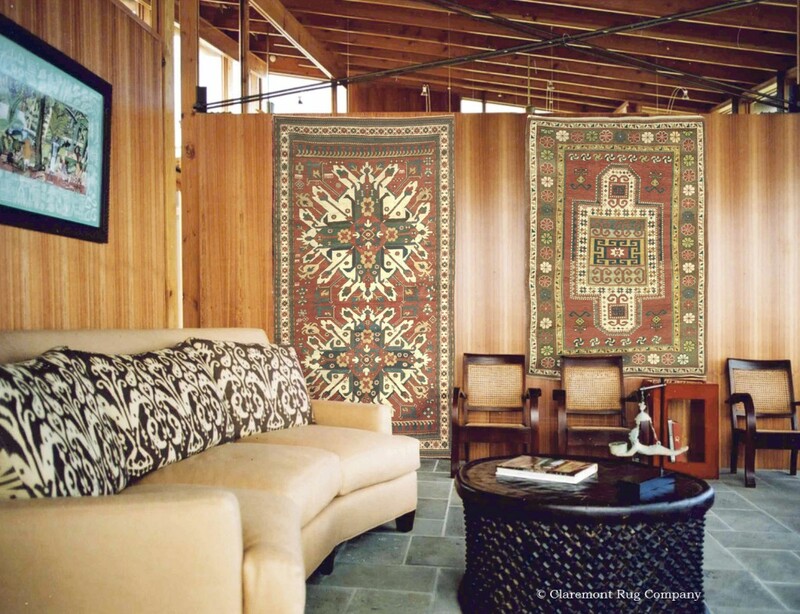 Said Winitz, “In 2009, less than 10 percent of the projects we took part in involved rugs for the walls. In 2010 it jumped to 35 percent. In 2011 to date, 60 percent of our projects have included hanging rugs as art on the walls, as well as draping them over furniture and displaying them on tables under glass. With an inventory of more than 4000 19th century antique Oriental rugs, Claremont stands alone among galleries because of the depth and breadth of its collection as well as the provenance of the carpets. Claremont, which acquires the vast majority of its rugs from private collections, maintains a global staff of full-time buyers who seek out entire collections and rarely found pieces. “While values of collectible antique Oriental rugs have increased for decades,” Winitz said, “it has only been in the last year or so that aficionados have collectively come to realize that, when displayed as art, these pieces bring an incomparable level of balance and harmony to their homes. “Combined with the another trend, the increased creation of substantial family rug collections, art lovers are attracted by the inviting value that truly great rugs present relative to other forms of art and the paucity of carpets of museum-level still available,” he said. In the past decade, Claremont has emerged as the preeminent acquirer of major private collections, many of which have been held in families for three to five generations.  “We have the privilege to review and to acquire rugs from numerous families who seek us out because they want to ensure that their collections will be passed on to individuals who will appreciate and respect them,” said Winitz. From conversations with clients and from the inquiries to his Gallery, Winitz said he has seen a rapidly growing recognition among collectors of the emotional impact and unifying atmosphere that great rugs added to their residences. “The combination of awe-inspiring artistry, compatibility with contemporary decors and the impossibility of recreating these pieces have created a powerful attraction,” he said. Winitz also reported that he is on pace to complete 70 whole home projects in 2011, up from eight in 2008. At Claremont, a “whole home project” involves 15 to as many as 70 antique rugs. “Our clients with modern decors find that antique art rugs hung on the wall can create or enhance the ambiance of a room” he said.